Welcome to part two of my chat with Dallas & Leigh Taylor of Defacto Sound. This episode focuses on their podcast Twenty Thousand Hertz. 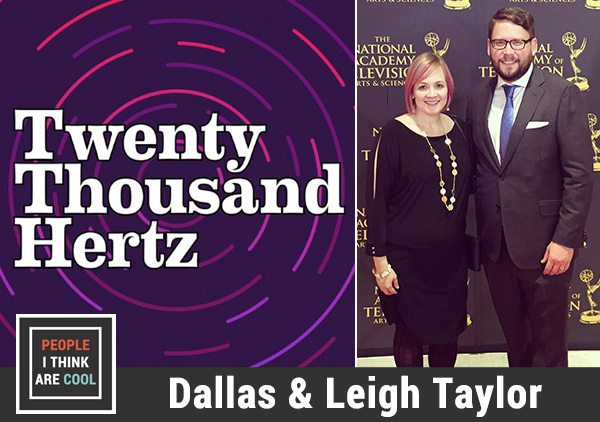 Dallas and Leigh shared with me how they make the podcast and all the planning that went behind its launch. You can follow Dallas on Twitter @d_llas & Leigh @perfythegreat.